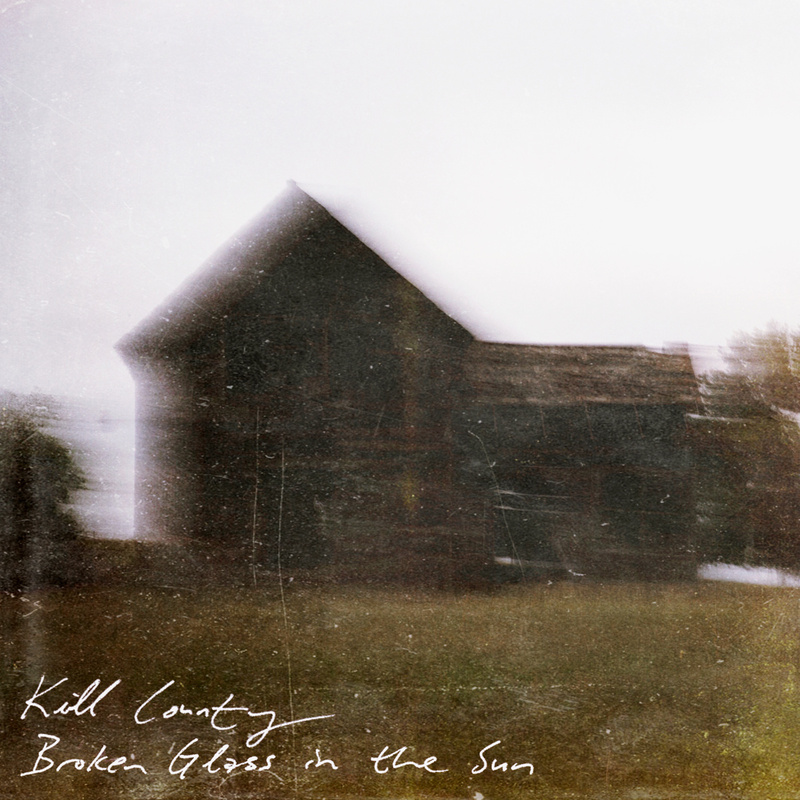 The Proust of the proletariat, Kill County continues to recount days past, chronicling man’s undoing by no foibles of his own; geography, bad luck and degraded social stations inhabit Broken Glass in the Sun, the band’s follow up to 2013’s Dust in Wire. Filled with weather-beaten porches and dusty boot heels, a lingering sense of defeatism pervades Broken Glass in the Sun, from the waltzing world view of the weary “7 Billion Broken Hearts” to the false promises of “Neighbor Dogs.” Rather than offer conjecture on taking the other fork in the road, reprieve comes through the balm of the bottle on the title track’s pensive litany of prone genuflection, the escapist ode “Bad Gasoline” and the spectral “Elijah,” with its couched admittance of being bested by the scorched earth. The band’s blue collar pride has never been more upfront than on album closer “December Winds,” a familial tale of downtrodden hope. Rather than whitewash the Rust Belt reality, Kill County lays the plight of its populace bare through aching yet beautiful music. Painting a bleak lyrical picture, the steady lament of Broken Glass in the Sun is painfully honest and composed of voices that will echo for ⎯ and to ⎯ generations to come. Vinyl Worthy, your digital purchase of Broken Glass in the Sun below will Kill County press the album to acetate later this year. Stream/purchase Broken Glass in the Sun below.